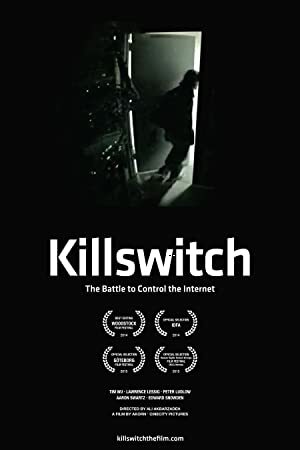 Killswitch (2014) – What's New on Netflix Canada Today! The Internet is under attack. This award-winning documentary explores the threat Internet censorship imposes on free speech, innovation, and democracy. Hackers Aaron Swartz and Edward Snowden took on the world’s most powerful interests. Is their work a cautionary tale — or will it spark a revolution?